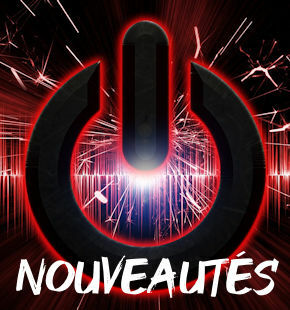 Echarpes et Shemaghs Il y a 20 produits. Echarpe Filet Vegétal 190x90cm Miltec. Echarpe Bandana Type Shemagh Bleue. 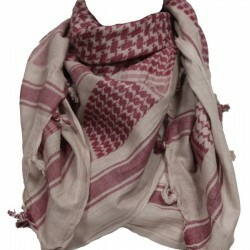 Echarpe Bandana Type Shemagh Desert . Echarpe Bandana Type Shemagh Kaki. 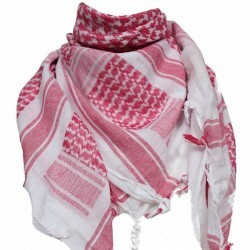 Echarpe Bandana Type Shemagh Coyote Foncé. 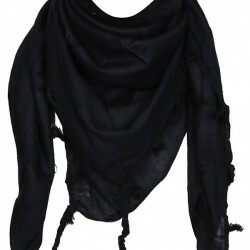 Echarpe Bandana Type Shemagh Coyote. 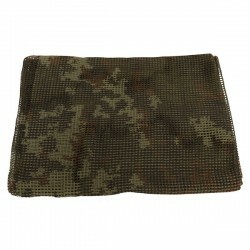 Echarpe Bandana Type Shemagh Olive. Echarpe Filet Tropen Tarn 190x90cm Miltec. Echarpe Filet Blanc Neige 190x90cm Miltec. Echarpe Filet Desert 190x90cm Miltec. Echarpe Filet DPM Tarn 190x90cm Miltec. Echarpe Filet Flecktarn 190x90cm Miltec. Echarpe Filet Camo Woodland 190x90cm Miltec.